Spotted pinned to the door of Salisbury Cathedral. Prayers have been added to the original Call to Repentance. This Nation has enjoyed a rich and fruitful history in the Blessings of God through the faithful preaching of the gospel of our Lord Jesus Christ. Alas this is no longer so! 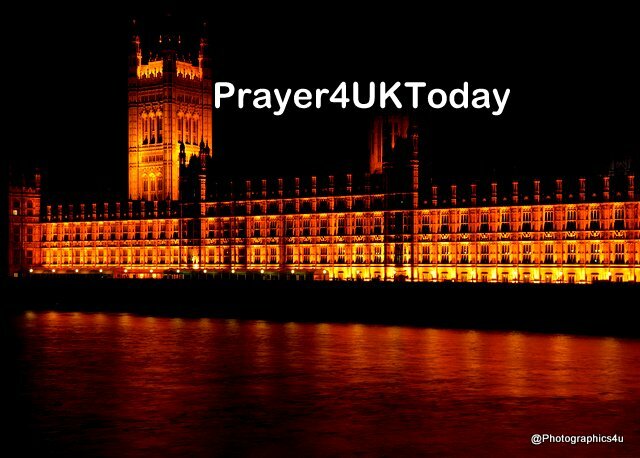 The spiritual, moral, social and economical ‘health’ of the United Kingdom has deteriorated significantly in line with the deep failings of what is called the Christian Church over the last fifty years. Father we repent for abandoning the ‘first love’ of God as Lord & Saviour of all who will believe. Father in the Name of Jesus we repent for turning from the truth of God’s word, the Bible, and for accommodating it to the attitudes , beliefs and behaviours of contemporary society and culture. Father in the Name of Jesus we repent for rejecting the glorious uniqueness of Jesus Christ of Nazareth as the only LORD and Saviour, to mix and nullify this Truth with the religions of men. Father in the Name of Jesus we repent for the loss of the voice of Godly Biblical truth into the daily life of the people of this land..
Father in the Name of Jesus we repent for the loss of direction and vision without which the people perish. Father in the Name of Jesus we repent for ignoring sin whilst at the same time entertaining and celebrating it within the Christian community. Father in the Name of Jesus we repent that the light flickers so dimly the Salt ceases to season, flavour and purify, and the City on the hilltop is hidden in the clouds of apostacy, apathy and unbelief. God declares that righteousness exalts a Nation. Father, forgive us for the spiritual arrogance this has created, operating out of our intellect, versus out of your spirit, honouring you with our lips but our hearts are far from you. Father, we ask in the name of Jesus, that you would give us a spirit of courage and boldness with the intensity that has never been seen in the history of mankind, to take back this country and this earth for your Kingdom. Father we pray that You would restore the Holiness of God among Your people. Father, we have soiled garments; we ask that you would bring us into that place of being the spotless bride you have called us to be. Father we ask that You will help us to rediscover the dynamic of the Glorious Gospel of our Lord Jesus Christ. Forgive us for having failed the nation by not proclaiming Your Gospel.